American Express is bulking up the benefits on its premier travel rewards credit card to compete with lucrative offerings from JPMorgan Chase and Citi, its two biggest competitors. Beginning March 30, American Express Platinum members will receive up to $200 in Uber credits annually and automatic VIP status on Uber rides in select cities - but they'll pay for the privilege. The card's annual fee, for new and existing cardholders, has increased from $450 to $550, surpassing the cost of the Chase Sapphire Reserve and Citi Prestige cards, which both have an annual fee of $450. New Platinum card members will also now get a 60,000-point sign-up bonus after spending $5,000 in the first three months, up from 40,000 bonus points after spending $3,000 in the same time period. American Express hasn't raised its annual fee on the card in 10 years, the company told Business Insider. The latest iteration of the Platinum card - which will upgrade all members to a heavy-metal card - is part of an effort by American Express to appeal to "today's global travelers" who crave luxury and convenience. 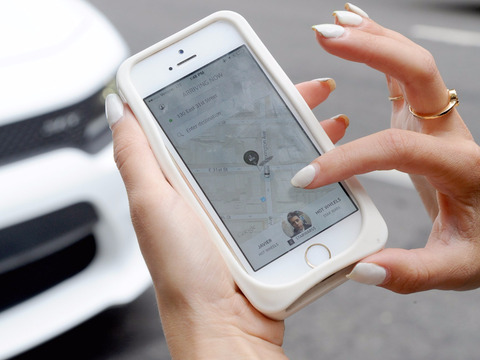 By linking their Uber app and Platinum card, members will get $15 in Uber credits doled out monthly and an extra $20 in December. And with VIP status, cardholders will be paired with top-rated drivers in cities where the service is available. But credits don't roll over month to month and only apply to rides in the US. Platinum members will also now get 5x membership rewards for hotel bookings, made through American Express Travel, though it excludes reservations made through the company's own program, Fine Hotels & Resorts. That's five points for every $1 spent, the same benefit that's been available since October for airfare purchases made on the card. 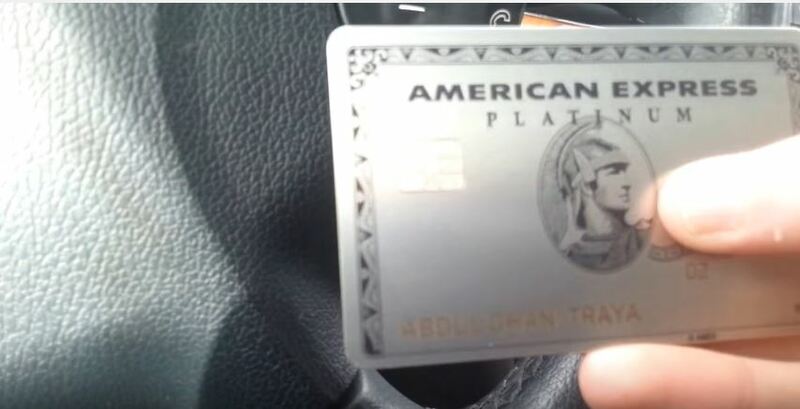 The fee for additional card added to an account will remain the same - $175 for the first three Platinum cards, and $175 for each card thereafter. A complimentary gold card can now be added to a Platinum account at no extra annual fee. American Express' partnership with Uber comes at a trying time for the ride-sharing service, which has weathered several months of high-profile scandals, including losing more than 200,000 customers in a single weekend in January in retaliation to its ties to President Trump, and a recent accident involving one of the company's self-driving cars.